The British company Dyson, best known for its premium appliances, is moving ahead with its plans to build an electric car. The company plans to unveil its ‘radically different’ EV in 2021. As of October 23, the location for the manufacture of the electric vehicle has been in favor of Singapore. 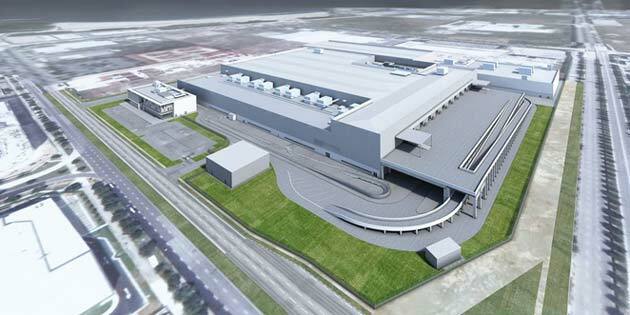 According to the company press release, the Dyson board of directors has given its approval for the construction of a new 2-story EV factory in Singapore. Construction is set to begin in December and be completed by 2020. The first production of vehicles is expected to roll off the assembly in early 2021. The production manufacturing facility will build on Dyson’s existing advanced motor and battery expertise in Singapore and draw on the nation’s expertise in research & development, advanced manufacturing, automation, and access to supply chains. 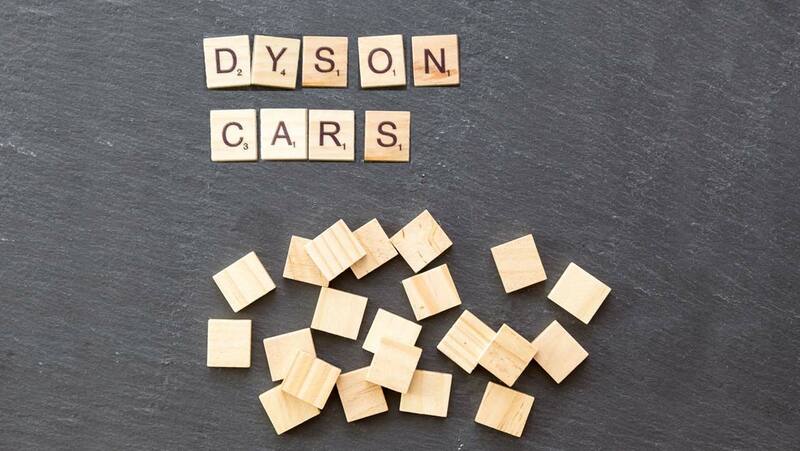 Dyson first announced it would be entering the automotive business in 2017, with the company’s founder, James Dyson, saying that his new cars would be “radically different” to current electric vehicles. Reports earlier this year have suggested that the company has ambitions for a range of EVs, with a first, high-end model followed by two less expensive vehicles designed for the mass market. The company has earmarked £2 billion ($2.6 billion) for the scheme. Dyson already has three locations in Singapore, including a manufacturing plant for electric motors and an R&D lab with a focus on artificial intelligence. Singapore also has a pending free trade agreement with Japan and existing agreements with China, the world’s largest market for electric cars. Dyson is among the new contenders entering the race to make electric vehicles, which are gaining a market share from gasoline-powered autos. Besides Tesla, Dyson will compete with global giants such as Daimler AG, Volkswagen, and General Motors Co., all of whom are charging ahead with EV plans. Singapore also has a free trade agreement with China, the world’s largest market for electric cars. While Tesla last week took a step toward building an auto plant in Shanghai, Dyson’s founder, James Dyson, complained about IP theft in China. China will remain the top electric-vehicle market, at least until 2040, till when more than half of all new car sales and one-third of the planet’s fleet equal to 559 million automobiles will be electric, according to a forecast by Bloomberg NEF. James Dyson said Dyson's “center of gravity” has tilted toward Asia, which, last year, generated almost three-quarters of revenue growth. This Dyson car could have double the energy density and range of today’s EVs, thanks to a breakthrough solid-state battery, and its $90m (£69m) acquisition of battery company, Sakti. The start-up, launched out of the University of Michigan by Professor Ann Marie Sastry, claims to have developed solid-state lithium-ion batteries producing over 400Wh/kg energy density. That’s almost double the punch of Tesla’s Panasonic cells – reckoned to be the industry leader at around 240Wh/kg – effectively doubling an EV’s range while potentially slashing costs to $100 (£69) per kilowatt-hour, the tipping point at which EVs start to rival petrol- or diesel-powered cars on costs. However, the trouble could be that battery history is littered with many failures; for example, the Canadian company, Avestor, which went bankrupt after the solid-state lithium-ion batteries it sold to AT&T started exploding inside U-Verse home entertainment boxes. Today’s lithium-ion batteries are typically packed with gels or liquids that do not store any energy. Sastry’s dream was to discover a ‘solid’ conductive material that could diffuse enough to let lithium-ions pass back and forth from anode to cathode, discharging and charging the battery. So, a decade ago, Sastry and her colleagues wrote simulation software to identify combinations of materials and structures around lithium that would result in high-energy batteries that also could be mass-produced affordably. It is of no use having the best energy density or the greatest number of cycles if the batteries are prohibitively expensive to manufacture. In the prototype assembly of the micro-thin layers that build up the batteries, Sastry’s team modified secondhand equipment used to make printed foil crisp packets. In reality, the same proven, thin-film, deposition process employed to make flat-panel displays and photovoltaic solar cells will layer micro-thin films of cathode followed by the current collector, then the interlayer anode and so on, all within a vacuum. Once assembled, the resulting cells are charged and ready for testing. Scaling up battery manufacturing from the lab test bench to series production is the big challenge, says Peter Wilson, Bath University’s professor of electronic and systems engineering. Dyson faces another sizeable challenge: increasing the size of its advanced digital electric motors from vacuum cleaners to powering a car. But if Dyson cracks it, UK could have its very own Tesla rival. Although based on lithium-ion tech, the pressurized liquid electrolyte is replaced by a thin layer of non-flammable material that acts as both the separator (keeping positive and negative electrodes from coming into contact), and the electrolyte (allowing ion transfer to happen). Lithium-ion batteries typically run at 35°C, demanding complex cooling for EVs, and both Tesla and GM’s batteries have suffered fires. To extend their service life, the batteries should never fully be charged or discharged. Solid-state batteries do not suffer from these problems. Dyson’s digital ‘switched reluctance’ motors benefit from excellent packaging and mechanical design, says Wilson. They offer good cooling and thermal performance, which is key, while aerodynamically efficient rotors that are quiet and cool minimize losses.